Using Social Media to reach your client base and send out your message offers you the opportunity to expand your marketing beyond just your website and SEO strategy. 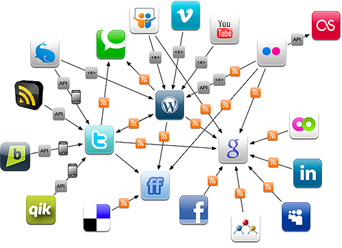 We offer our expertise in Social Media Marketing to help drive more visitors to your site. By creating interesting, and relevant posts that contain information that would be beneficial for a massive audience along with related images we will assist you in sending your message to a very large audience. 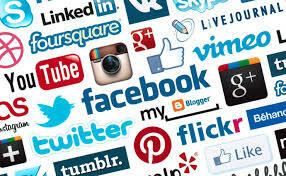 Your message through social medial will revolve around why your products or services are needed for this audience. With the help of links to your website contained in the posts, your site will experience more visitors than ever before. With new sites and updated social media formats appearing regularly it is very difficult for someone who is trying to run a business keep a social media presence up-to-date. Our team stays completely up-to-date with the latest social media trends to ensure your social media marketing platform is as powerful as it could possibly be to reach the largest audience possible. 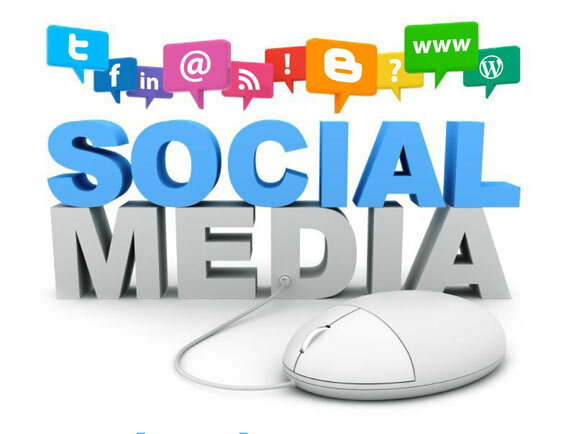 In order for a Social Media Marketing to be effective your accounts will need to have regular post sent out to which your followers and potential followers can respond. Our team will take care of this need for you, ensuring your accounts have compelling posts and regular updates to offer your good and services to your followers as well as potential clients. Our team can create those articles for you, or you can write your own and we will submit them for you. We charge 8.5 cents per word for SEO friendly copy that will be extensively researched to fit your products.